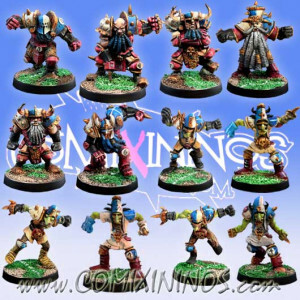 Team of 12 Fantasy Football Miniatures sculpted by Franarcilla and made by Meiko Miniatures. The item is brand new and in perfect condition. 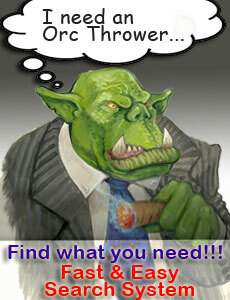 The miniatures are supplied unpainted and unassembled. The item includes twelve 32 mm round bases. 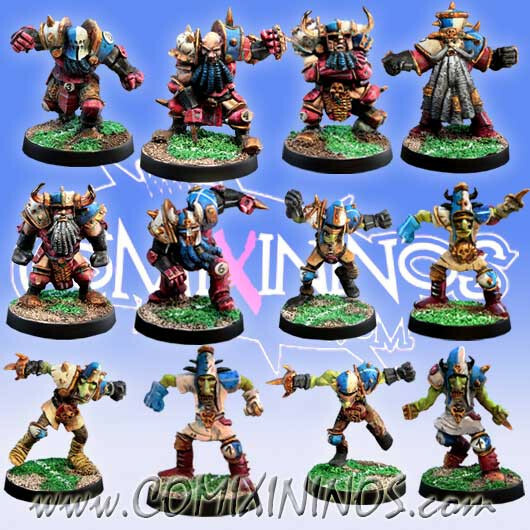 The team includes: 6 Chaos Dwarves and 6 Hobgoblins. None of them is repeated, they're all different from each other! 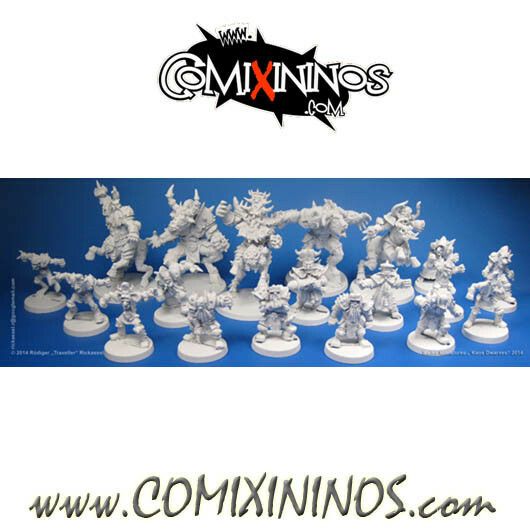 Get also the Meiko Mutated Kaos Dwarf, sculpted by Franarcilla: same sculptor than the Meiko Kaos Dwarf Team. The Mutated Kaos Dwarf is not included in any of the Meiko Kaos Dwarf Teams and is on sale on our store.